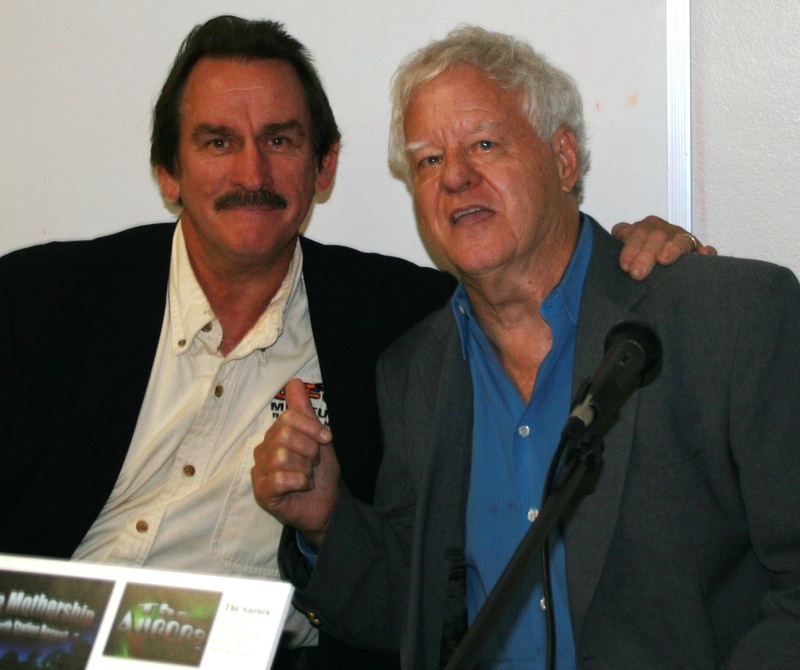 Direct from the UFO Museum in Roswell, Derrel Sims, known as the Alien Hunter, talks to Jerry about his life-long search for ETs. 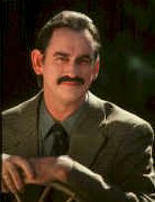 The discussion concerns his detective work with abductees and Sims talks about how they smell, look and feel. He reveals his personal thoughts about who the Greys are and why they are here. K.T. FRANKOVICH COLLEAGUE AND FRIEND NEEDS A CALL FROM YOU. THE GREAT KT FRANKOVICH, MY FRIEND AND ONE OF MY ABDUCTEES, HAS ASKED FOR HER NUMBER TO BE PUBLIC. SHE HAS CHANGED HER THINKING OF "GOOD ET'S" VS MALEOVENT ONES...AND NOW WOULD LOVE TO CONVERSE WITH THE SUPPORT GROUP FOLKS AND OTHERS. BUT WILL SPEAK ON THE PHONE. SHE HAS SOME DISABLING PROBLEMS...AND WOULD LOVE TO HEAR FROM YOU AND TELL YOU SOME OF HER FINDS. CLICK HERE for A PIECE SHE WROTE ABOUT ME AND MY WORK WITH HER SOME TIME AGO. 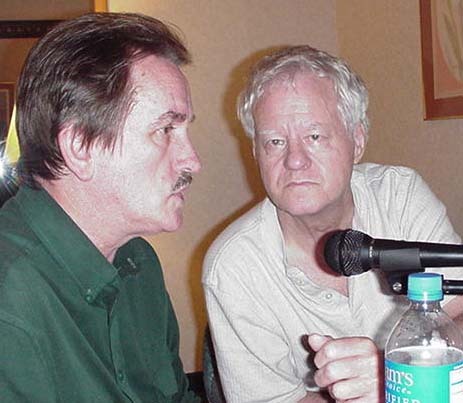 The Alien Hunter, Derrel Sims takes part in a wide ranging discussion of the Alien threat at the 2004 Roswell UFO Crash Festival, and Sims tells Jerry about his career as a member of the CIA. Sims then talks about his investigation of cattle mutilations, and the relates the story of a UFO being shot down by Star Wars technology. 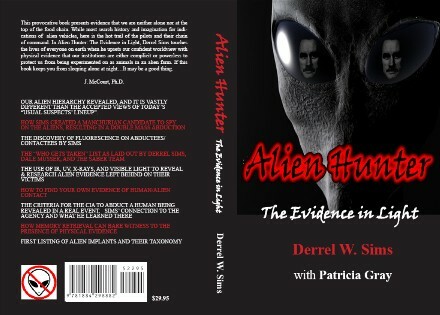 Derrel Sims, The Alien Hunter, www.alienhunter.org, discusses his latest efforts to track down the beings who are abducting humans. 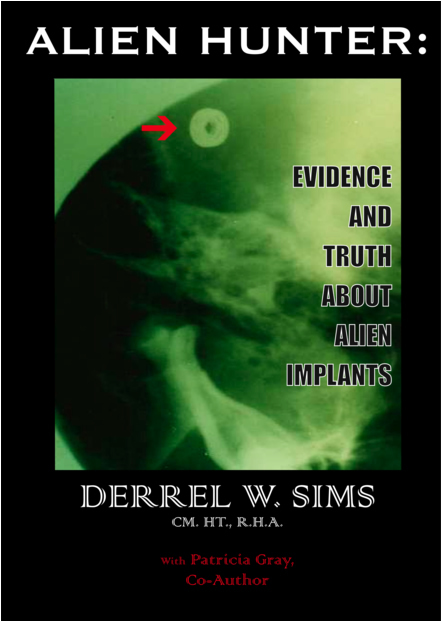 Implants and encounters with ET's are described in detail by Sims in this interview held at the 2003 Roswell Festival. This interview was conducted while Jerry was doing live shows on KBIX and the Internet. In part one, Derrel talks about how his personal interviews with abductees have shown how the ETs feel to the touch, and how they smell. 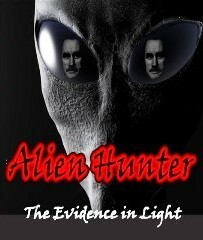 In part one, he explains how he got involved in Alien Implants research. In part two, Derrel tells Jerry how he got the name Alien Hunter.